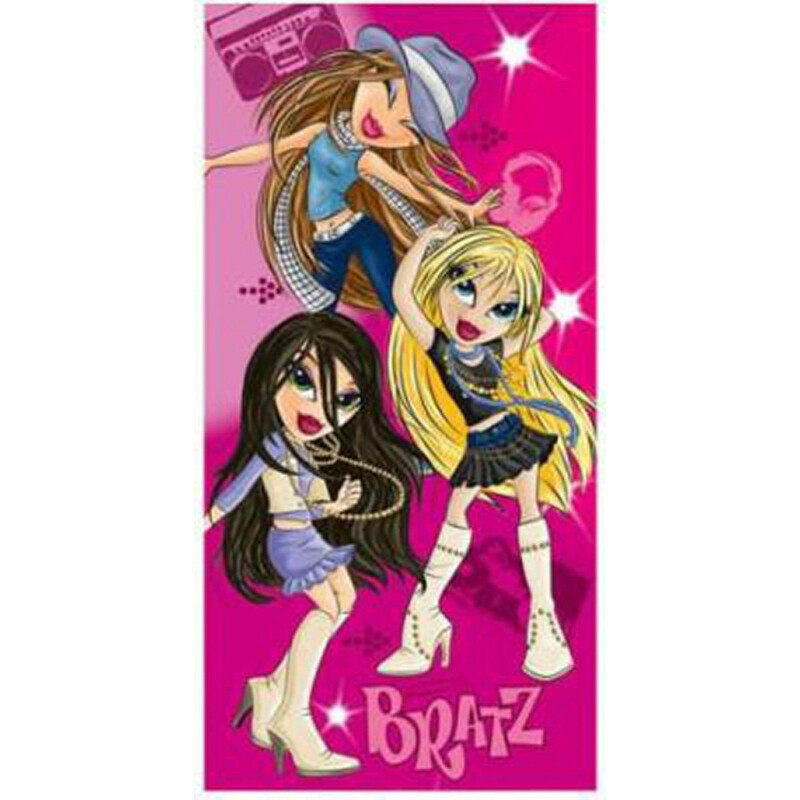 Bring your child's favourite musical band in their bathroom with our opulently luxurious Bratz Musical Starz Kids Bath Towel. The bright and vibrant colour of this towel will stimulate your child to enjoy every time he baths. 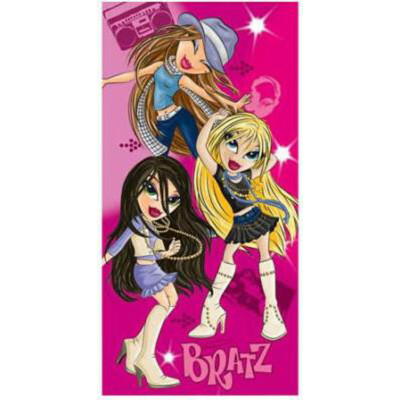 Made from luxurious 100% cotton, this Bratz musical starz kid?s towel is very gentle against your kid's skin. Your child will certainly feel pampered every time he uses it. Extremely durable and handy, this bath towel can be easily machine washed at 40 degree Celsius. Sizes available: 30" x 60"